OMG, you did it! I cannot wait to bite that muffin top with a big chunk of Choc-Nut! Your idea WORKED! So awesome, Malou! I am so happy I was able to help. 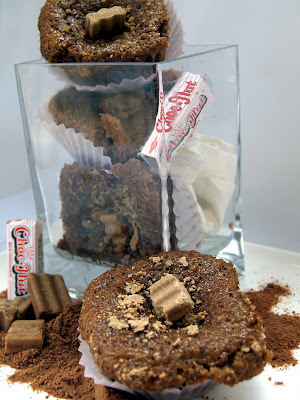 I will be part of the muffin Monday fun too, these are very delicious:-) I have never heard of Choc-Nut, but wow it sounds, and looks amazing! Happy Muffin Monday! I couldn't stop smiling when you said Milo was used.. brings back a lot of memories. lol. I've never heard of choc-nut. I'm going to have to start exploring. Milo we have. Muffins look fantastic! Oh wow Milo, the power breakfast drink of a kayumangi boy! Now here is a quote from a Filipino Forrest Gump on Choc-Nut. 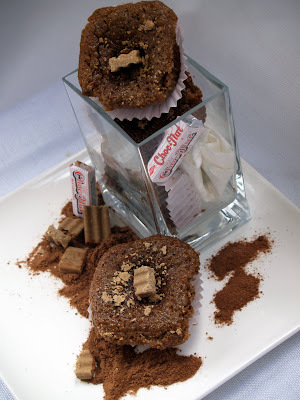 "My nanay always said, life is like a box of choc-nut. You never know if you gonna get the durog ones." Good post Malou! Have a good week ahead! Annapet: thanks again Ninang. You are so much a part of this baking journey of mine. 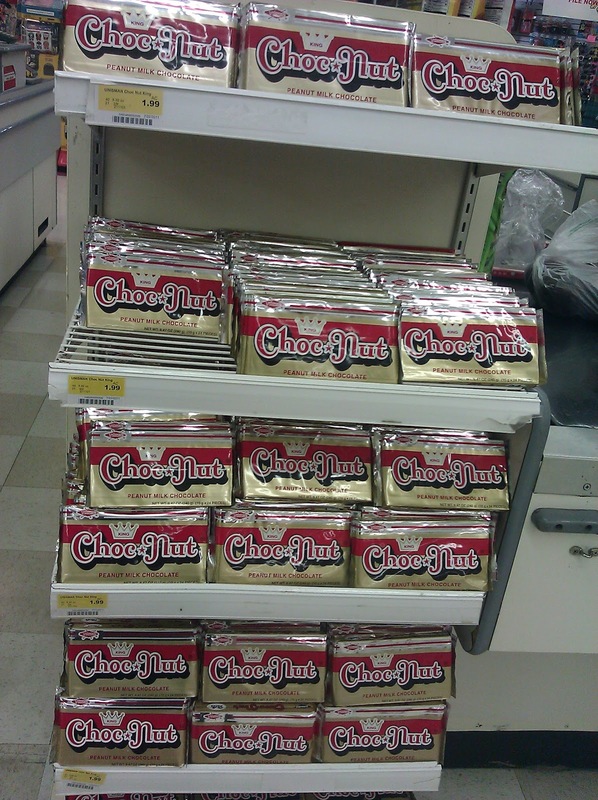 Terra: Choc-nut is popular in the Philippines. It's not a gourmet chocolate but I love to munch on it all the time. Medy: Thanks again. I did the scooping this morning much to the surprise of my kids. It's funny how our experience as a kid is too far with what our kids experince no? Mary: thanks for stopping by. Have a great week ahead too. Liren: thank you and Im glad it worked perfectly! Tracey: I'm sorry to hear that. You are missing something haha JK! Glad to see you again! Anu: Im glad you know Milo too. Oh we had a lot of childhood memories drinking them. Thanks for having me join this fab ladies baking together on Muffin Mondays! Maureen: Im afraid it's only known to Filipinos as it is not widely distributed. You could get it from a Filipino store though. Chef Pandita: I wish we could do that. I was also thinking about that and looking at the pictures of all the bakers hmmm I wish I would dig in and have a taste of each muffin. Ray: I didn't miss out on commenting back. I think nagsalubong tayo haha. your comment is hilarious. YOu are silly talaga! Malou, love the take two. Sorry it happened but it's good to know it's not only me it happens to, sometimes:). The muffins looks so good! & funnt how everyone in your family was involved. 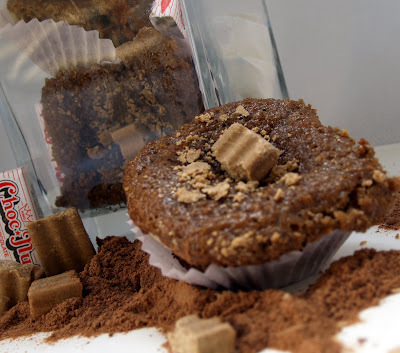 Nice touch on the classic Double Chocolate Muffin recipe, Malou! I love your promise to yourself & your readers to bake more and blog more about it. And Choc-nut in a muffin? What's not to love! Thanks for sharing! Aww..can I get a bite from that lovely baked muffins, please! Junia: Hi there! Yeah Im glad we've met through this baking journey. See you around! Shulie: I heard you are going to jin next week? Yay! that will be more fun. Take care! 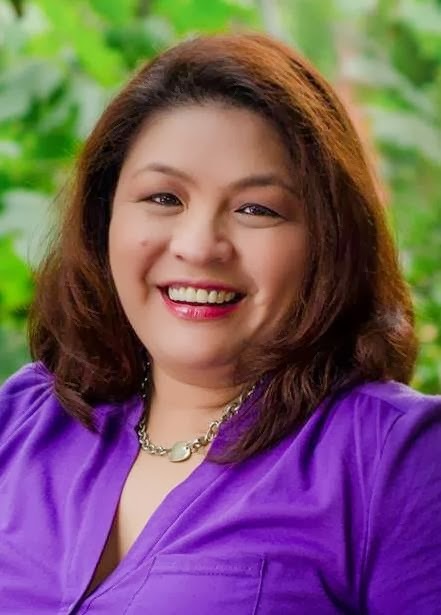 Betty ANn: hello, I know it must be tiring to have all your guests and the activities you are doing right now but glad to see you still have time. Looking forward to read your post too. Sanjeeta: for sure you are invited to dig in hahah. great to see you! YAY you're baking Malou! Choc-Nut Muffins are a great idea. I can't wait to get baking again. Hi Malou! Great to hear from u again, yes, u stole the words right out of my mouth as even I was wondering if we cud be friends :) I am not on Twitter yet, but I did look for u on Facebook & got several results, not sure which one is you...if u can search my name - Shireen Sequeira, pls do add me, take care and god bless! What are choco-nuts and where can I get some? These muffins look amazing and will go every day of the week! This looks so tasty!!! I wish I could take a bite right now! Choc-nut sounds amazing! I love the concept of Muffin Mondays. Carol: Yes I am baking but I pale in comparison to your baking skills. You have to teach me. Shireen: would love to add you. Well I did add you already. In case that FB is wrong, go to the left portion of my blog and click the F sign. You will find my page at FB too. 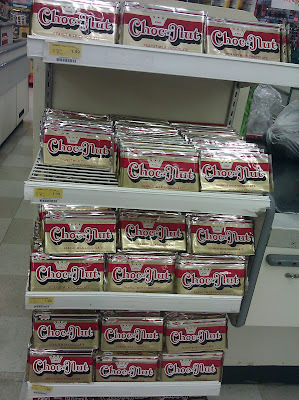 Lilly: Cho-nut is a popular chocolate-peanut candy bar in the Philippines. You could buy them in Filipino stores if there are any in your area. Kelly: Hi there. Thanks... i need a spanking from you, been eating a lot haha. Thank you for complementing my photos. I thought I did extra time for that hehe. Hi Malou, I have joined ur group on FB :) I haven't received ur request, maybe it's gone to the wrong id. My blog is on FB too - Ruchik Randhap. c u around! take care!